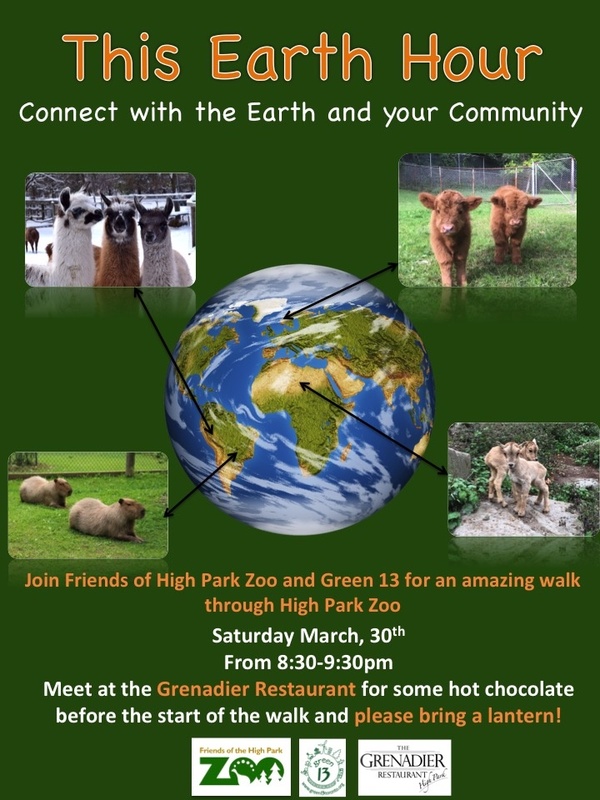 Friends of High Park Zoo and Green 13 are hosting Earth Hour Walk on Saturday, March 30, 2019. Meet up is at the Grenadier Restaurant (200 Parkside Dr.) at 8:30pm. Hot Chocolate will be served. Participants are encouraged to bring lanterns. 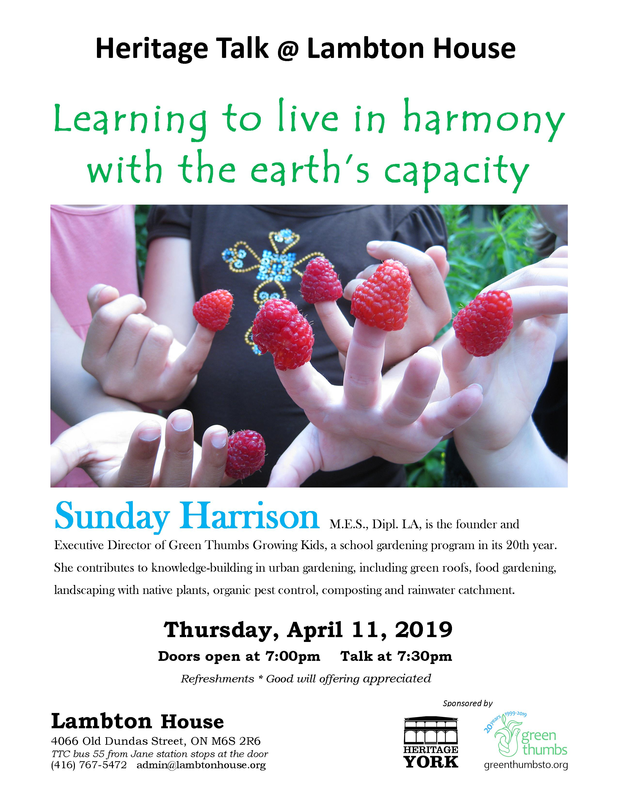 Learning to live in harmony with the earth’s capacity” Heritage Talk with Sunday Harrison, M.E.S. Dipl LA and founder and Executive Director of Green Thumbs Growing Kids, a school gardening program in its 20th year. She contributes to knowledge-building in urban gardening, including green roofs, food gardening, landscaping with native plants, organic pest control, composting and rainwater catchment. Free. Doors open a 7:00pm. Talk begins at 7:30pm. Refreshments. Good-will offering appreciated. Bonar-Parkdale Presbyterian Church, 250 Dunn Av. 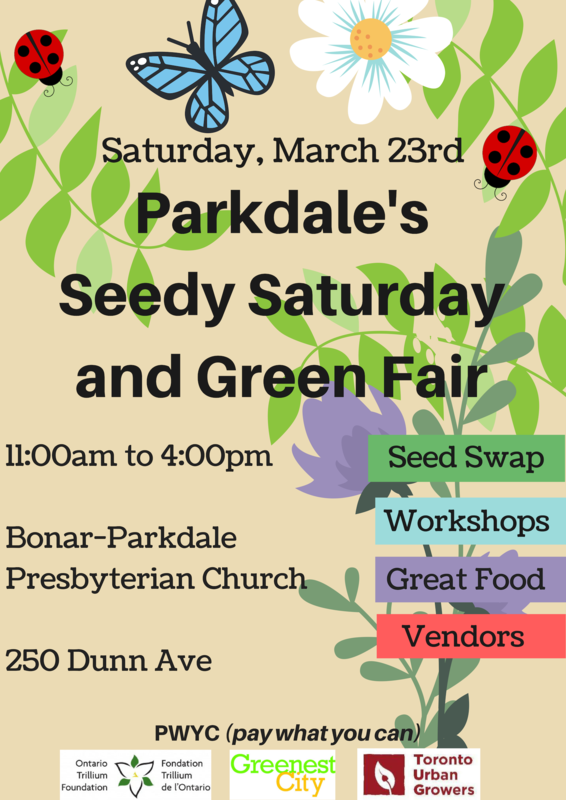 Join Greenest City and Toronto Urban Growers at Parkdale’s Seedy Saturday and Green Fair event this March 23rd. 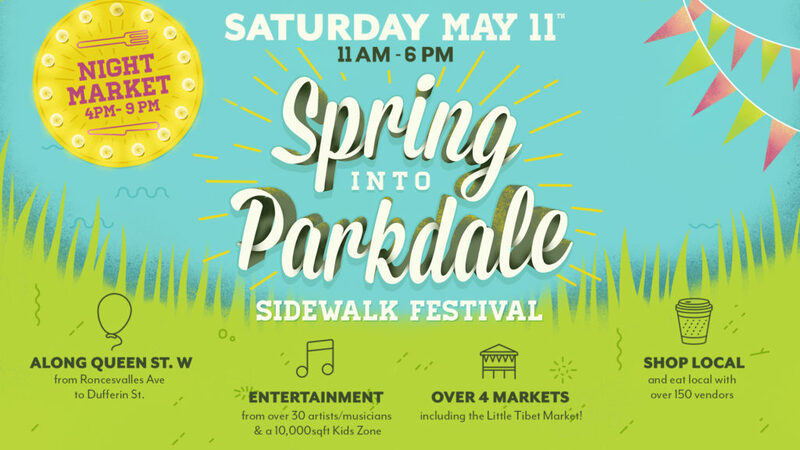 Parkdale is a diverse community and our Seedy Saturday will celebrate that – join us to buy and exchange heirloom seed varieties, learn from interactive workshops, eat great food and support your local food justice initiatives. Learn about green initiatives happening in our city that focus on sustainability, zero waste and green living. Swansea Historical Society Newsletter for April 2019 is now available below. On April 3rd, author Kelly Mathews is returning as a featured speaker. Visitors are welcome. No cover. A free-will donation will be greatly appreciated. Doors Open at 6:00 p.m. Band begins at 8:00. Doors Open at 7:00 Talk at 7:30 p.m.
“Riding Into Battle: Canadian Cyclists in the Great War” – Lambton House is close to where this regiment trained and rode their bikes 100 years ago along the Humber River. Exhibition in Howland Room What’s up with the Humber River? Human habitation along the Humber River has greatly impacted its ecology and landscape. Indigenous occupation began 11,000 years ago. While this shaped the landscape, large-scale environmental degradation did not begin until the milling era under British rule. Mills and increasing settlement in the 1800’s caused erosion, deforestation, and pollution. Only with Hurricane Hazel’s deadly flood in 1954 did the Humber River gain some respite. Today the Toronto and Region Conservation Authority, in partnership with various municipalities, takes care of the Humber River for us all to enjoy. If you enjoy the Humber River, visit Lambton House throughout 2019 and celebrate the 20th anniversary of the designation of the Humber as a Canadian heritage river. Alternatives to Plastic – Help Keep the Humber River Clean. We have a display of garbage that we dragged from the Humber as well as products that we can use in daily life to avoid the excessive use of plastic, which often is found discarded in the Humber River. We look forward to seeing you at many of our up-coming events. 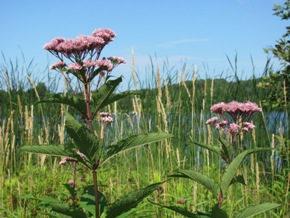 An agricultural acreage in the Land Between (Northumberland County) is home to an ongoing marsh restoration experiment: to assess the impact of the invasive Reed Canary Grass on the hydrology of marsh ecosystems. An ecological swimming pool, constructed to EU standards using native plants as the sole filtration system, will be built next year. 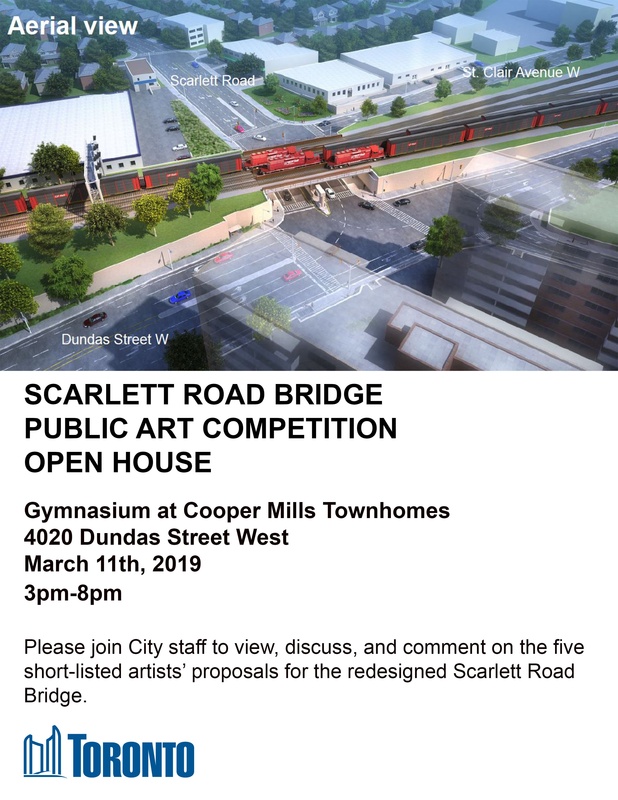 Drop in from 3 – 8pm on March 11, 2019 at the Cooper Mills Townhomes gymnasium to view, discuss and comment, on the five short-listed artists’ proposals for the redesigned Scarlett Road Bridge. 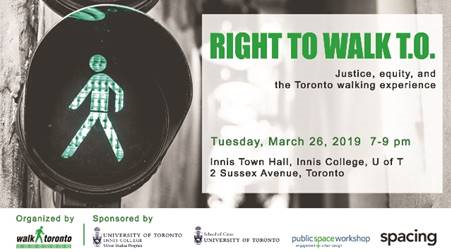 Walk Toronto is hosting Right to Walk TO, a panel discussion that explores walking – the love of it, our need for it, and its meaning – through a justice and equity lens, on Tuesday, March 26, 2019, 7–9 pm. Please join us at Innis Town Hall, Innis College, University of Toronto, 2 Sussex Avenue, Toronto, Ontario. ASL-English interpretation will be provided. Childminding will be available upon request. This event is sponsored by University of Toronto Urban Studies Program, University of Toronto School of Cities, public space workshop, and Spacing.